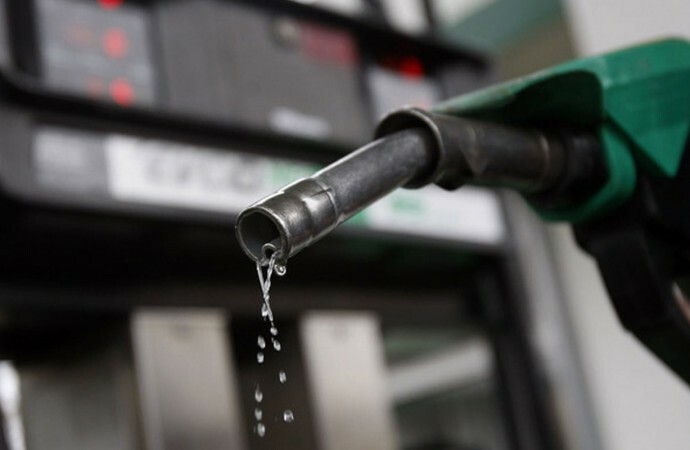 The Minister of State for Petroleum Resources, Dr. Ibe Kachikwu, said on Thursday that the Federal Government was working assiduously to ensure installation of gas filling plants in each of the 774 Local Government Areas in the country. 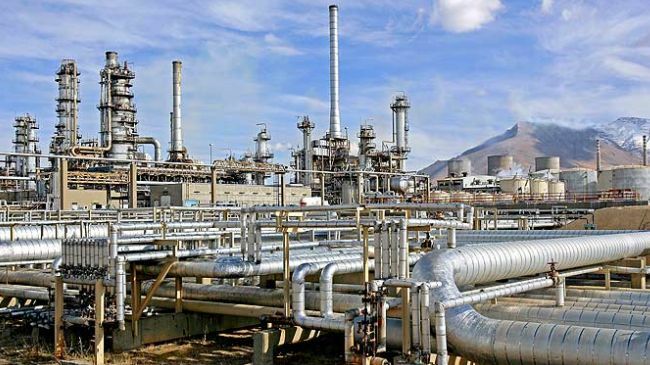 He said: “We are working with the Liquified Petroleum Gas (LPG) companies producing cylinders, with very strong presidentially backed incentives to enable them to produce LPG cylinders in this country. 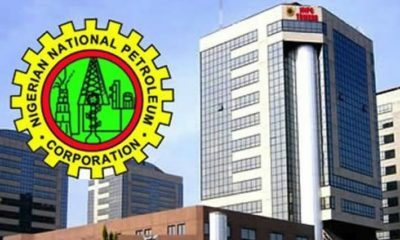 According to him, the government is also planning to optimize the country’s vast resources through the virtual gas pipeline system. A virtual gas pipeline is the use of specialized trucks to take products from production centers to destinations in the hinterland. 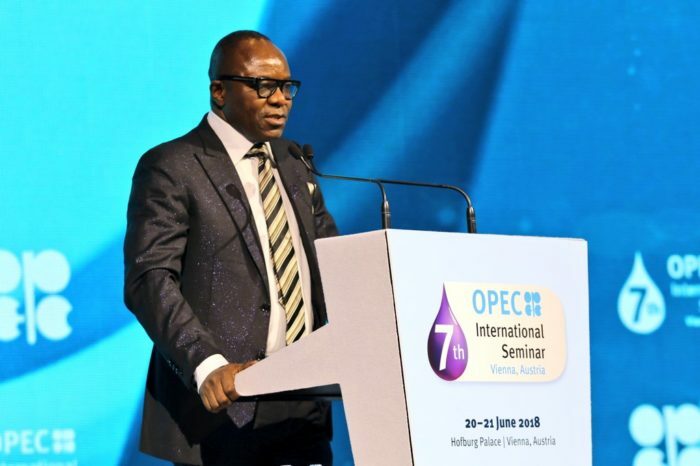 Commenting on Gas flaring, Kachikwu noted that government planned to stop gas flaring under the gas commercialization project by the year 2020 – 10 years ahead of the United Nation’s deadline. 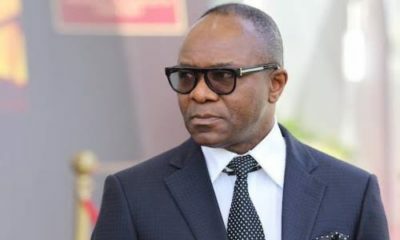 The minister lauded the military for the projects, saying their commitment to securing the project was in line with the 7Bigwins of the government.